Our relationship with the City of Porto began in 2010 when Abi and our son took a Port wine – vinho do Porto – tour of the Douro Valley and it’s when they first met Andreia and were introduced to the Kopke Port Cellar. 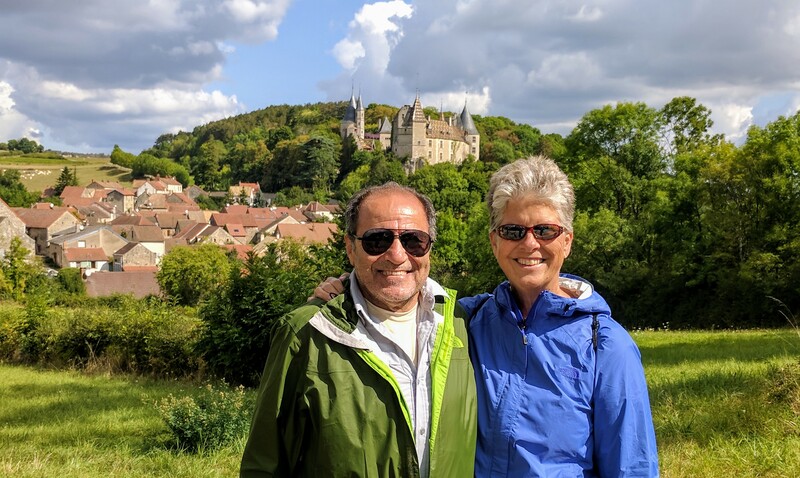 Shortly after arriving in Porto, in the fall of 2017, we crossed the river to Vila Nova de Gaia, on our way to hopefully, find our friend, Andreia. It had been two years since our last visit to Porto and we were looking forward to saying hello again. As we were walking along the riverfront we literally passed right by Andreia without realizing it until the lightbulb went on right over Abi’s head. Seriously, I saw it. 🙂 We called out to her and as soon as she turned back she recognized us. Hello! Andreia and the two of us at Burmester Cellar. Don’t you love it when you haven’t seen someone for a couple of years but you can pick up right where you left off? Each time we visit Porto we seek out the company of Andreia and each time we thoroughly enjoy her company. And, each time she introduces us to something wonderful in the world of Port. Lucky us! 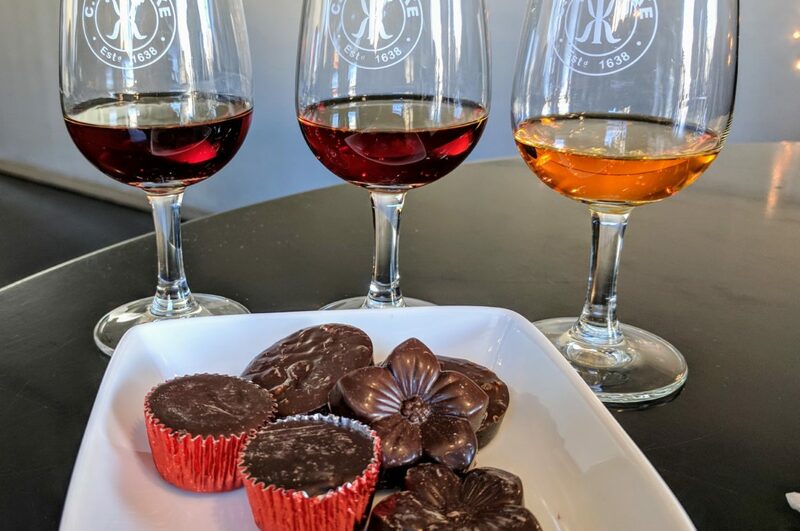 And, as I’ve mentioned before, Abi can talk about Port Wine until my eyes begin to glaze over, but I’m learning and developing my palate by association – happily! Andreia has been working for Sogevinus since 2007 and she is in charge of the Burmester Cellars, and the Kopke and Sogevinus shops. She’s had training with the oenologists of the house and has read a lot on wine, Port wine and on the wine-making process. Moreover, over time by sharing her knowledge and experiences, she has gleaned more information and in turn has become more knowledgeable. Andreia very wisely believes that Port wines are constantly developing and it is very important to keep updated and never to think you know it all, because one rarely does. 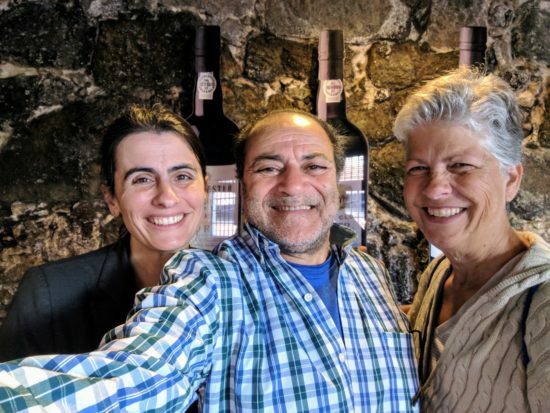 While living in Porto for three months we often crossed the river to Gaia and we were fortunate enough to spend time with Andreia and to visit the Burmester and Kopke Cellars. And, each time we visited Andreia we learned a bit more about Port wine and especially about Sogevinus, the parent company. The Burmester Cellar – Vila Nova de Gaia. One Road: Please share a brief history of the Sogevinus Fine Wines and which port brands are owned by the company? One Road: Please name the brands. One Road: What is the company’s ideology about keeping the brands individuality? One Road: Are there separate wine makers for each brand? One Road: What style of port wine does each brand produce? Andreia: “Well, when talking about Kopke, the house has an extraordinary range of exceptional wines, recognized by some of the most influential wine critics and international press. Kopke is renowned for preserving exceptional harvests, and is the leading brand of Colheita Ports which, after careful aging, are then released to the market. Kopke is also the first brand to have in the portfolio 10, 20, 30 and 40 years old White Ports. As far as Burmester, it has modern and sophisticated wines, it’s a contemporary, trendy brand, which suits an urban lifestyle. Its range includes wines of great quality with strong design and a unique packaging like the Reserve Ruby Sotto Voce and the Reserve Tawny labelled Jockey Club. When referring to Cálem, this is one of the most popular Port brands, with a global presence and indisputable leadership in the domestic market. Its emblematic label “Velhotes” is part of the collective memory of Port wine drinkers in Portugal and is one of the brand’s best sellers. Cálem provides the best entry into the category. 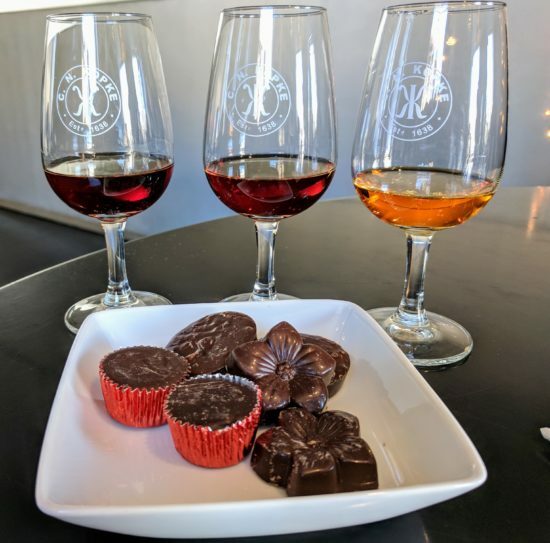 Tasting at Kopke Cellar – look at those delicious colors, and chocolate! That is a Lot of Wine! Taking a tour of a Port wine cellar(s) – and of course tasting wine – is synonymous with spending time in Porto. So much so that although it’s a bit staggering to think of it, Andreia shared with us that the Sogevinus Group bottles 8.25 million bottles per year. Of those 8.25 million bottles, 1.2 million bottles of Douro DOC wines and 7.05 million bottles of Port wines. That is a lot of wine! And, just who is drinking all of that wine? According to Andreia, Sogevinus exports to more than 60 countries. Its five main markets are the Netherlands, France, USA, United Kingdom and Denmark. Sogevinus cellars offer the best Portuguese welcome to their many friends and clients. 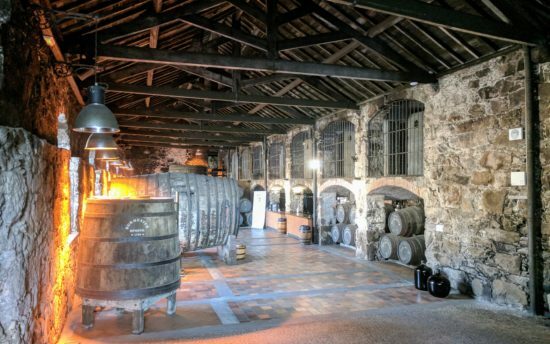 The Cálem cellars, are the most visited tourist destination in Vila Nova de Gaia with more than 300,000 visitors per year, mainly from France, Spain, Italy and the United Kingdom. 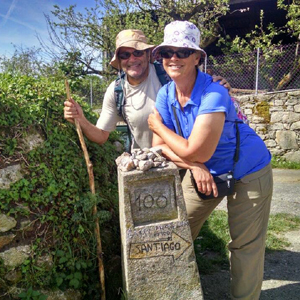 One Road: Have you seen a rise in tourism to Portugal and if yes, why do you think that is. Andreia: “Yes, tourism is increasing and to my mind that happens because we have a unique city which has a story to tell in each corner. Porto is a romantic city, with a long historical background and with very nice people who are usually willing to please and to help. People from the city are quite proud of being part of it and of showing the city to others. You are always welcome no matter where you are from, we have a good climate, a rich gastronomy that attracts many tourists to the city and we have Port wine which is one of the best ambassadors of the city. Everyone knows that there is Port wine, but many do not know that there is such a variety of ports and that it can only be aged here. We couldn’t agree more with Andreia’s sentiment. Porto, is all kinds of fabulous! Ah, we have to go back to Portugal and this time we will include Porto! 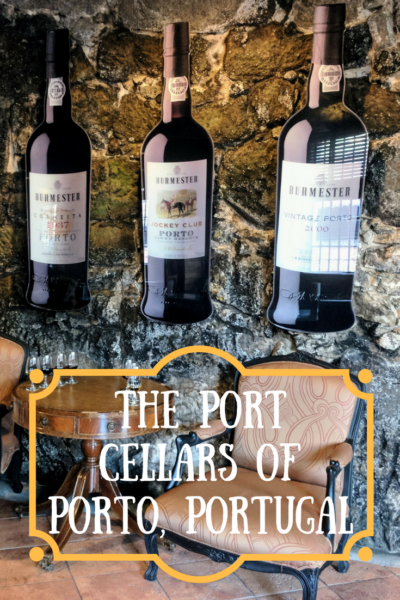 The tour of the port wine cellars and the tasting , of course, sounds great. Enjoyed the information from your interview with Andreia. Thank you, Peta. Porto is a fantastic city, there’s really something special about it. It’s hard to pinpoint exactly what it is, but I don’t think I’ve met anyone who has spent time in the city and not loved it. Every time I read about port wine, I think about Benjamin Franklin. Apparently, he drank too much of it and developed gout. Ha! Ha! Who knew? Maybe it was the brandy added to the wine. It was really quite funny, Gilda. Abi looked at me and said, “That was Andreia.” And, you’re right, when you see someone out of their normal situation, it takes a moment (or two). 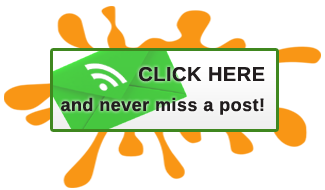 Thank you for the feedback on our site. After 5 years it was definitely time and we’re super happy with the results. Love Porto and plan to spend more time in the city and surrounding countryside. Lovely people, lovely heritage, lovely wine. What’s not to love? I can say that after taking a port tour at another place in Gaia, and tasting 4 generous portions of port, I had to be led to the car. Happy, happy. Even though it was about 10 in the morning. The stuff is strong but slips down so easily. Oh yes! I learned that lesson as well… always have something to eat before Port wine tasting. I know what you mean about reconnecting with old friends and the delight of picking up a conversation where you left it a few years ago. Old friends, wine and chocolate make the world go ’round! Malcolm loves Port, but it is an acquired taste for me. Touring and tasting gets me closer to an appreciation of what is truly delicious. Maybe next year the stars will align and we will actually get to Porto. Will be in Lisbon for just one day in April. Planning to revisit the wine shop we found there last year (if we can remember where it was!) Enjoyable read.